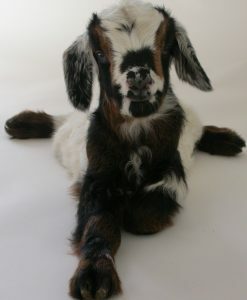 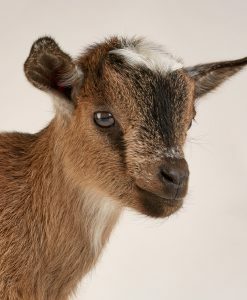 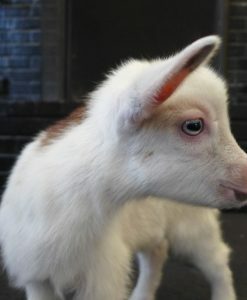 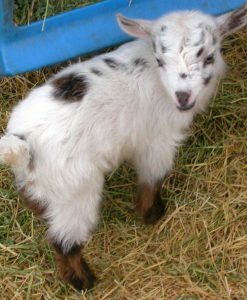 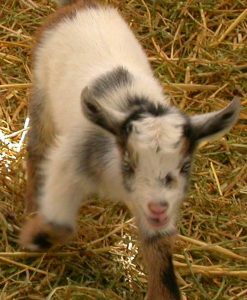 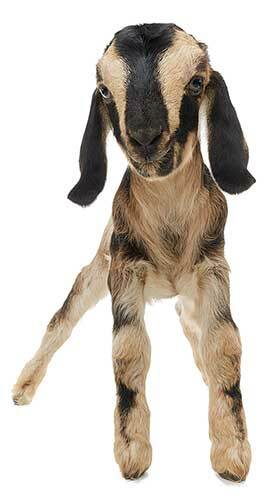 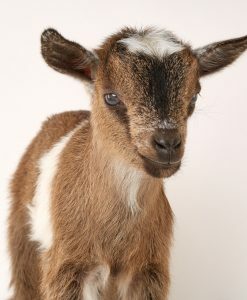 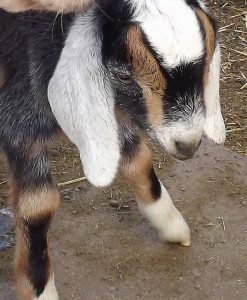 Pricing: It took five years of breeding and twelve of our goats to produce this little fellow. 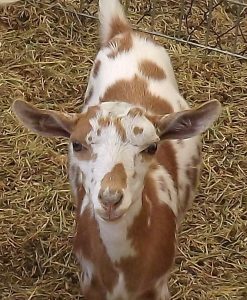 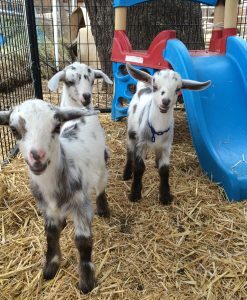 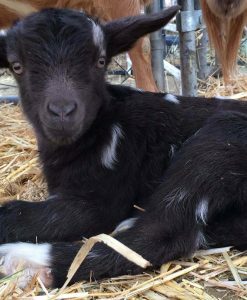 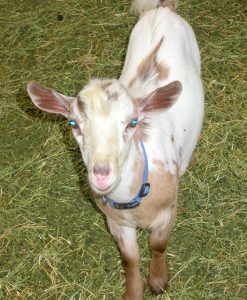 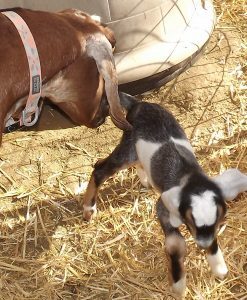 As most breeders know raising goats with a high level of care is very expensive. 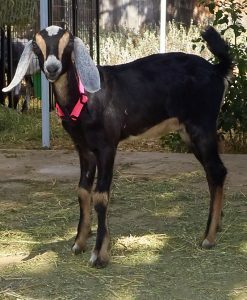 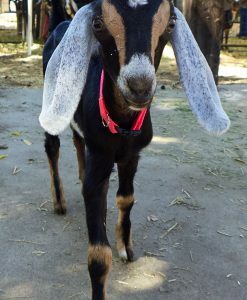 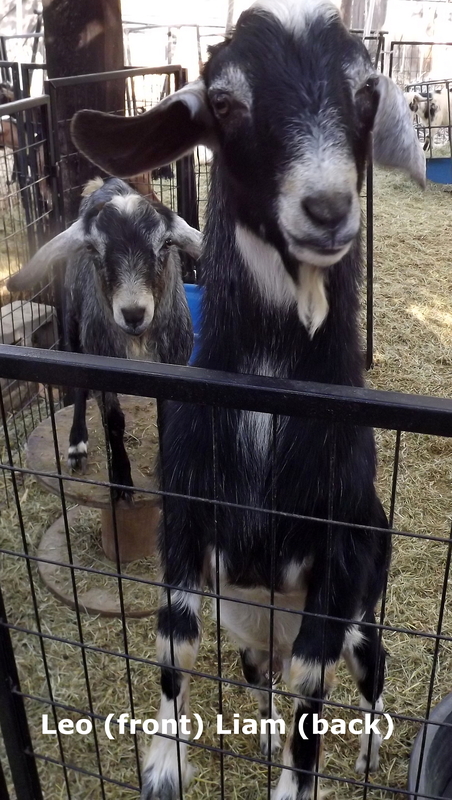 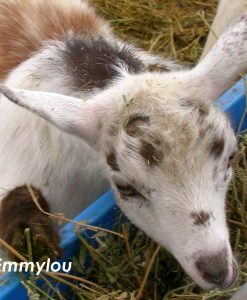 We breed our Miniature Nubians carefully and thoughtfully, producing only a few per year. 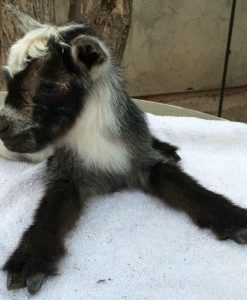 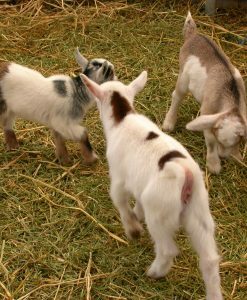 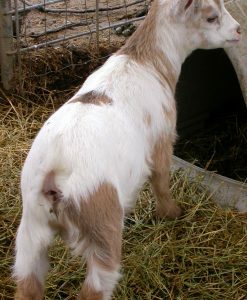 If the cost of a Miniature Nubian is prohibitive, we invite you to consider our Nigerian Dwarf kids. 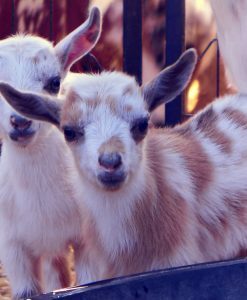 A $1,000 reservation deposit is due immediately with balance due at pickup.